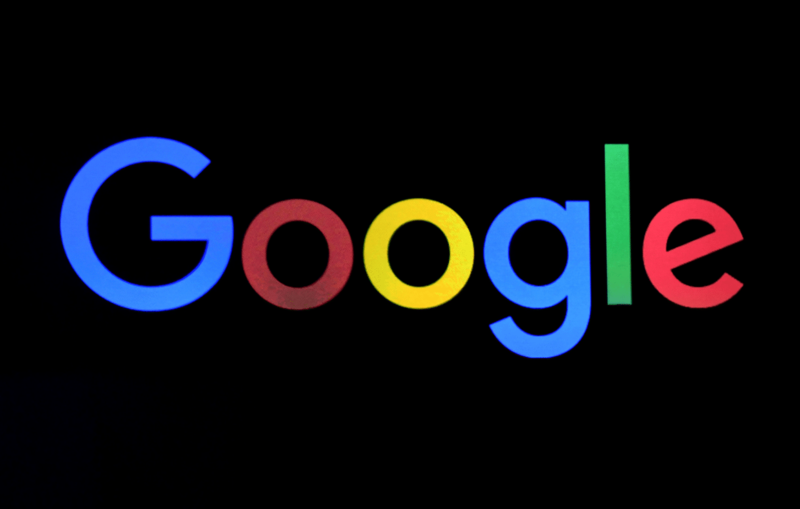 Google has announced a ‘Journalism AI (Artificial Intelligence)’ project for helping the current news industry by introducing more innovative ways, partnering with Polis, the international journalism think-tank at London School of Economics and Political Science. As a part of the Google News Initiative (GNI), the Journalism AI project will be focusing on research and training for newsrooms on the intersection of AI and journalism. Google’s Head of Partnerships and Training, Matt Cooke, also informed that the company will also be collaborating with newsrooms and academic institutions to create a best practices handbook and produce free online training on how to use AI in the newspaper for journalists worldwide. Google had also introduced a new tool called Google Earth Studio, after testing with partners over the last two years. It’s an animation tool for Google Earth’s satellite and 3D imagery. The tool helps graphics specialists with new ways to leverage Google Earth imagery for storytelling. “We’re inviting newsrooms around the world to start using the product for the first time,” Google said. Google has provided free training to journalists on a range of tools reaching more than 140,000 people. In November, Google News launched a new innovation challenge for helping scribes and publishers in the Asia-Pacific region produce quality journalism in the digital age. The Google New Initiative Innovation Challenge will fund selected projects up to $300,000 and finance up to 70% of the total cost of the project, for inducing new ideas into the news industry. The current situation in the field of journalism also needs a boost since authentic and valid news has become scarce in modern-day media’s atmosphere.